Featuring Trump, disaffiliation and hairstyles. 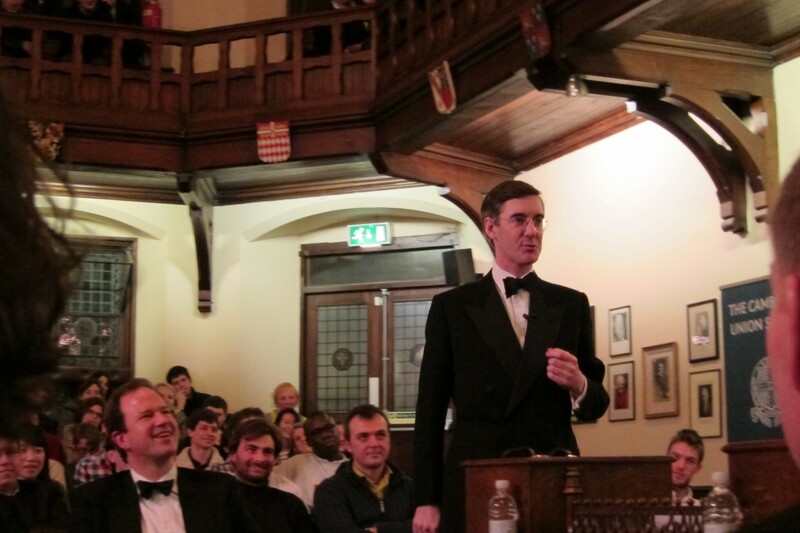 The Cambridge Union: a place where the paninis are cheap, the ceilings are high and the cost of membership could probably buy you a ranch in Ecuador. The only people who should be shut out of a debate are those who haven’t informed themselves, argues TIM SQUIRRELL. Huzzah! 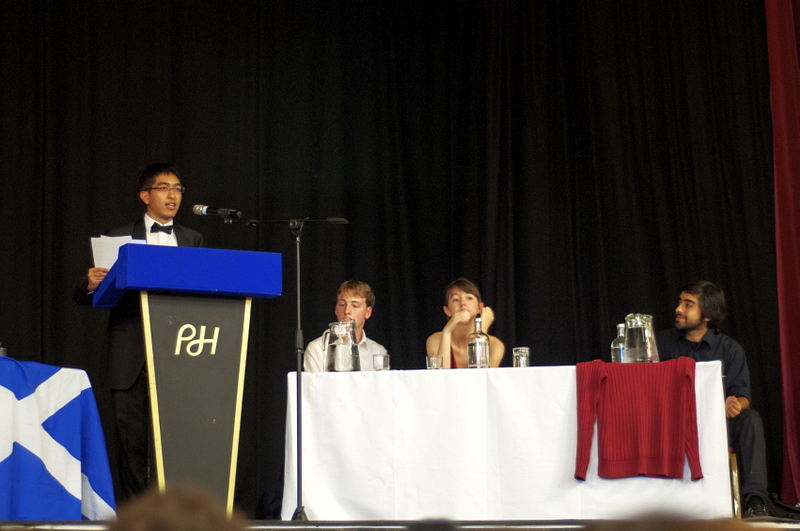 Cambridge reach the climax of the European Debating Championships and come out on top. 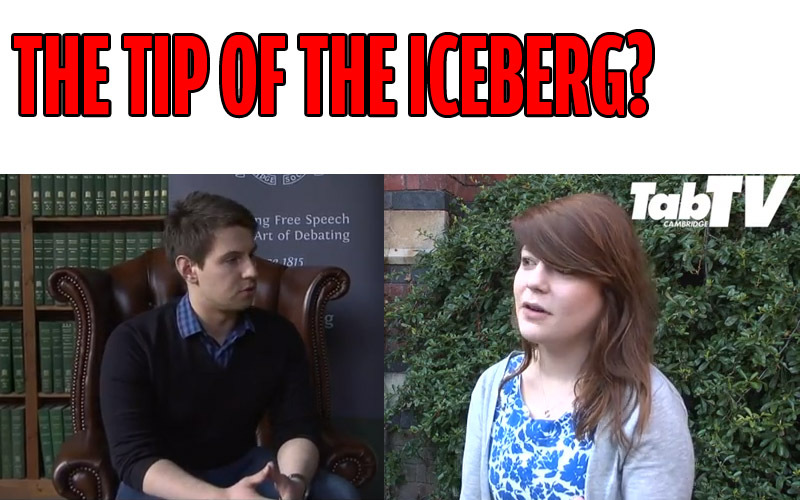 Glasgow Sexism Scandal – The Tip of the Iceberg? 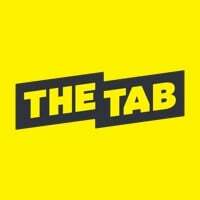 The Tab talks to the Union President, Debating Officer and a judge at the competition in Glasgow to assess the incident’s wider implications. 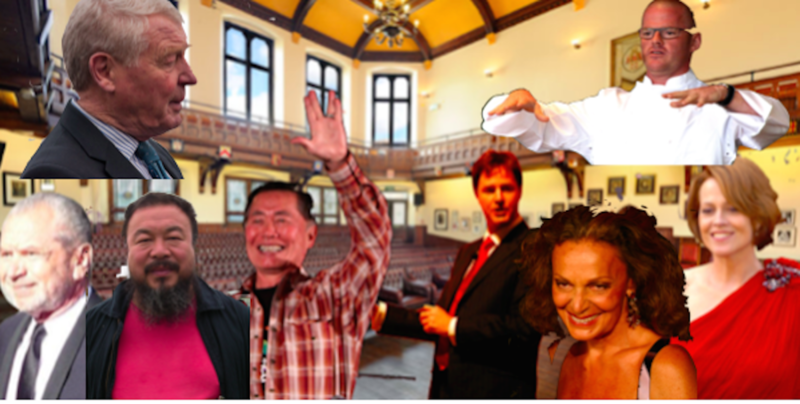 CLAUDIA LEONG takes some strangers into her room for the night all in the name of the Cambridge Union. The Rise Of A New Political Class? 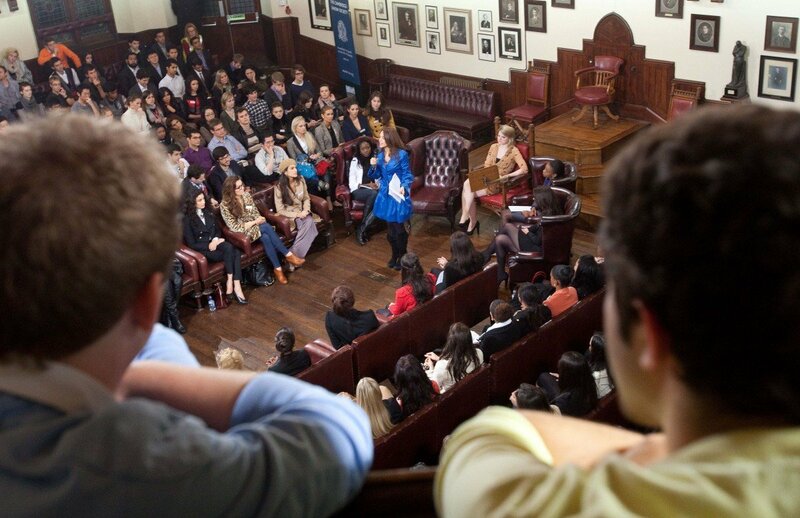 The vast majority of important politicians come from Oxbridge backgrounds. But the problem is that they don’t have any experience of the real world. Anyone running for a Union position can now launch Facebook campaigns and use any media as the Union tries to pull more voters in. 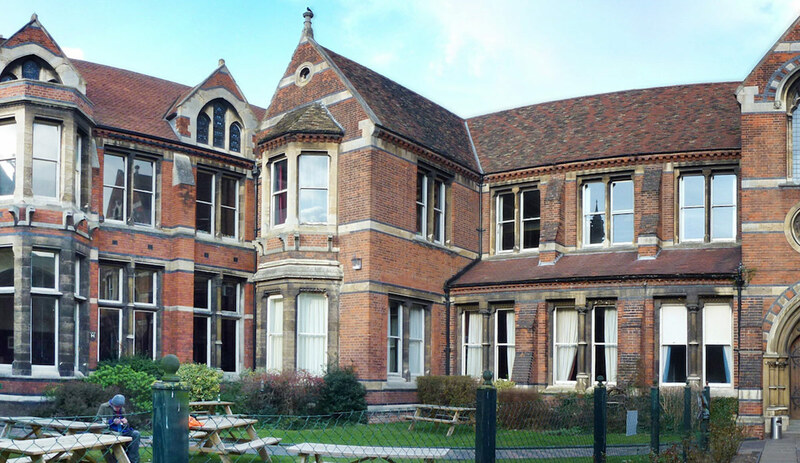 Francesca Hill has won the race for Cambridge Union President, after an election race that saw votes docked and a candidate disqualified. 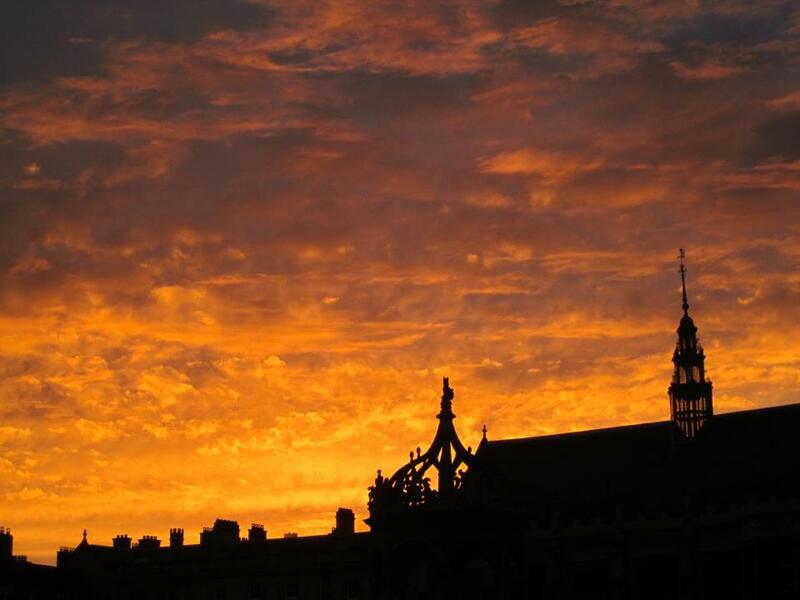 Read the final installment of The Tab’s alphabet as we teach you the Cambridge lingo.